Schools will always fail to educate children. Schools are effective in many areas, but not in the area of education. Schools function as economical child care centers. They disseminate and test standardized knowledge. Schools level the playing field with relatively great ease. Schools are successful in perpetuating groupthink. If you want your children educated, however, don't send them to school. 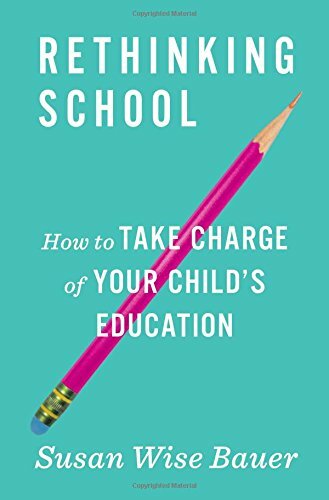 Nine years ago we decided to abandon the IDEAL of public school in favor of homeschool - precisely because I came to the realization the schools were never going to be able to EDUCATE my children. This decision was not arrived at lightly. I was the product of public schools. I have degrees in education - an advanced one in Educational Leadership and Supervision. You might say I used to be heavily invested in the success of the public schools. I want to shake people who tell me why they can't homeschool, because I know it CAN BE DONE. Our children are precious and we must stop subjecting them to substandard public education which assumes so little of them. 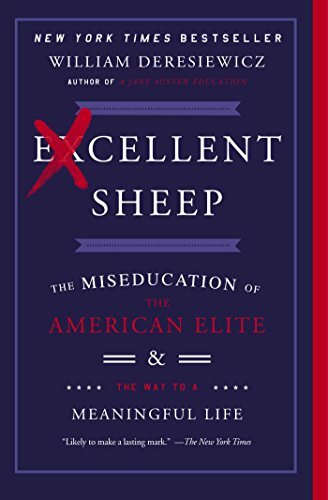 The future of our nation depends on it - and if I may be so bold - I think we are witnessing a steady decline in our nation because of generations of adults who have been educated by increasingly failing public schools. At the end of this post I have a suggested reading list for you. These are books that I read before and during our homeschool journey. 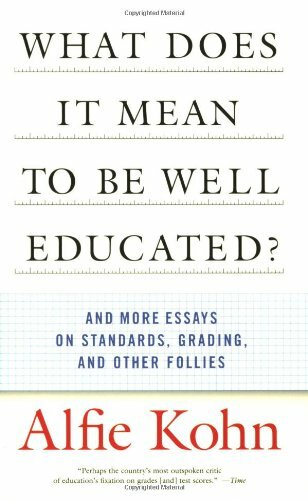 We must be educated ourselves and articulate why we do what we do. I pray this post emboldens and encourages you! 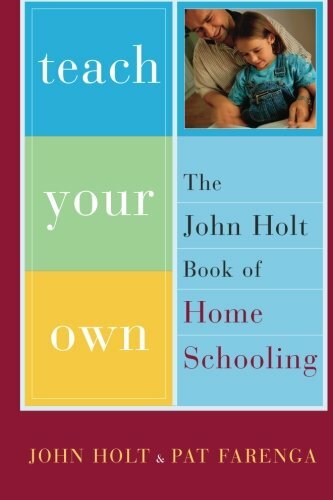 Whether you are a veteran homeschooler or just contemplating this idea of homeschooling, you need to be aware of definitions and painful truths. I will do that here today. Education is a process of inviting truth and possibility, of encouraging and giving time to discovery. Education is an ongoing set of social, moral and academic skills necessary for children to thrive in life. Education is NOT obtaining a set of skills for a job. It is NOT acquiring the tools to be a productive citizen. It is SO MUCH more than that. I first heard this when I was pursuing my Master's Degree in Educational Leadership and Supervision. It was a problem plaguing public schools twenty years ago, and it still plagues them today. Length of School Day - Shorter school days would be met with opposition from working parents who need children taken care of while they work - yet we know shorter days are better for children. Classroom Setup - Control is much easier for teachers when children are made to sit in cramped desks in overcrowded classrooms. Academic Agendas - All students in a classroom follow basically the same path - for the convenience of the teacher. How in the world could one teacher create individualized education plans for 25 students in his/her classroom? Busy Work - Teachers need to be able to keep all children "engaged" during the school day. To keep from mayhem ensuing, teacher assign busy work like word searches and crossword puzzles. UGH. Testing - How do schools demonstrate they are performing? Test scores. Many times school funding and teacher pay are linked to test scores. Is it best for the children? No one really considers that, do they? The entire foundation of our American public school system (based on the Prussian model of education) began in New England in the 1850s. Our nation needed a way to deal with increasing waves of immigrants. America needed a unified spirit and goal. The result of this was conformity. 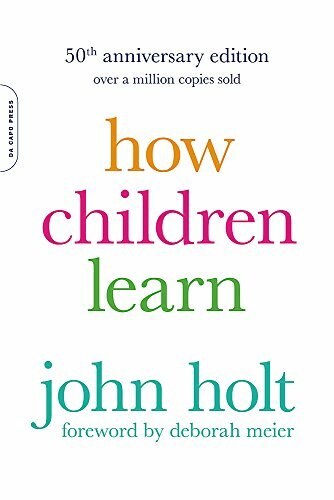 The goal is this: children should CONFORM to the system and children are a COMMODITY which is run through the system over the course of twelve years. Step back and REALLY look at it. 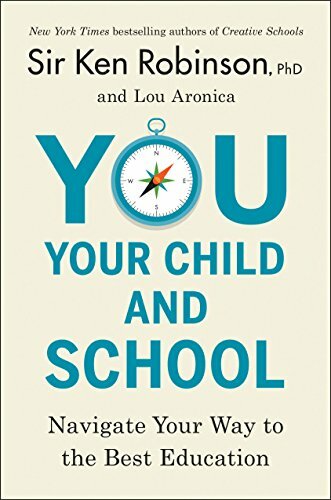 Is your child a unique child in a public school, or are they simply a cog in the wheel - a number to be counted and measured? As we know, children are created uniquely by God. Conformity really isn't such a good thing for children if they are going to develop their abilities and talents, yet conformity is encouraged and celebrated in public schools. Please forgive my crass verbiage here. The term "eight-hour dummy", however, is one that was prevalent when I was a teacher. Simply put, if your child doesn't CONFORM, they will be given a label. This label explains why they don't FIT IN, why they don't learn the same as everyone else.This label means there is something wrong with your child and THEY must be fixed. There must be accommodations and modifications made. They might even be put in a different class of children. These children, surprisingly enough, only have this "problem" at school - during the eight hours they are within the school walls. Once they leave the school they are just KIDS - with all of their foibles and the like. These "eight-hour dummies" are made to feel as though there is something wrong with THEM, something that warrants a label. A side note: many "eight-hour dummies" have turned out to be some of America's greatest thinkers and innovators. Funny how that works. In truth, the vast majority of the time, the child is just being who God created them to be. The onus should not be on the CHILD to change. They simply do not thrive in the CONFORMITY model of public education. My heart breaks for these children - many of whom don't have an advocate at home, or whose parents actually might buy into the belief their child is flawed in some way. We lose these students down the line. They feel "less than" or they just give up altogether. It is perhaps the greatest tragedy of our education system today. It is absurd to believe a bureaucratic government can possibly make well-informed decisions about education. Even though education is a function of the states, shifting national standards (hello Common Core) impact the delivery of education in a myriad of ways. Pesky things like money, politics, and egos come into play and once again the best interests of our children are left in the dust. Once again, while the adults are sorting it all out, our children are growing and changing. Many times, if you seek to effect educational change in your own local school system your own children will be out of the system by the time the change is enacted. The popular saying - "Babies won't keep" is so true. Except in this instance we should say "Students won't keep." The model of public education is a pie-in-the-sky ideal. "If all educated and involved families abandon the public schools, what will education look like for the rest of the children? We all need to be invested in the system to make it work." Well guess what. Here's a great response to that one: "We are not willing to sacrifice our children for an ideal. My children are too precious for me to throw them into a system and pray change will come about, or for me to waste my valuable time and energy hoping for a change." Can you IMAGINE the frustration bubbling just below the surface of so many of our public schooled children? After all of the things I witnessed as a student, teacher, and parent in the public school system, it was time to go. I am beyond thankful for the opportunity to homeschool my children. I am thankful to have been practicing my outside-the-box thinking for the past nine years. It comes in handy in so many other areas of life! The following books will be encouraging and helpful to you as you either travel down the homeschool road or contemplate taking the leap away from traditional school into homeschool. 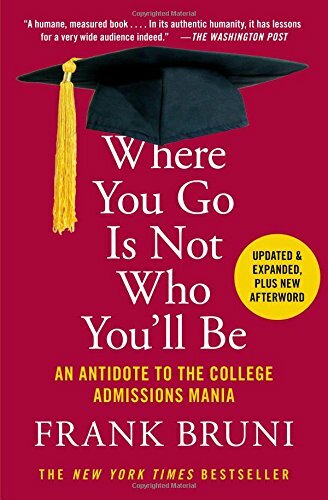 Because my oldest is approaching college age, we've also been having interesting discussions and discoveries about going (or not going) to college, and what the value of a college education might (or might not) be. Food for thought. I've included a couple of books for this, too. I'd love a respectful discussion of whether or not you think schools are capable of truly educating children. Leave me a comment below and we'll get one started!